WELCOME TO API CHILDCARE CENTRES! API Childcare Centres provide quality education and care for children aged 6 weeks to 5 years, with age appropriate educational programs and dedicated, nurturing and professional staff. 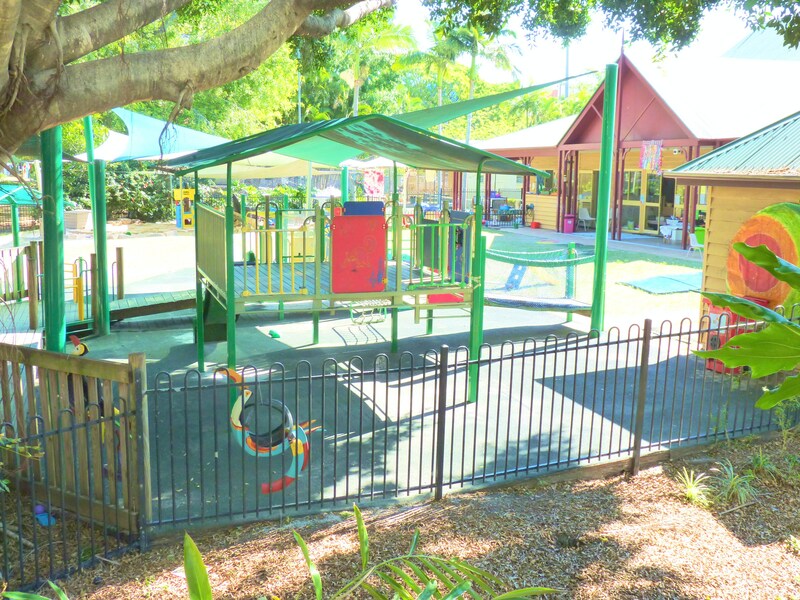 Centres are open from 7:30am-5:45pm each day (excluding public holidays) and are staffed by qualified team members passionate about early education and care and who are committed in providing our children and families with caring, educational and fun learning environments. 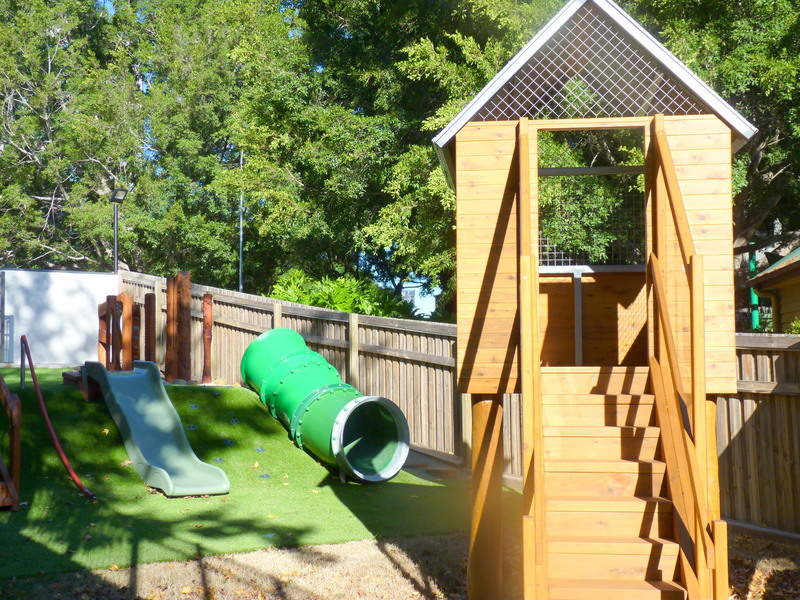 Little Cribb Childcare boasts a Government Approved quality Kindergarten Program dedicated to the holistic development of each child, whilst preparing them for the adventures of Prep and beyond. API Childcare Centres are steadfast in our dedication to our families and offer competitive fees for all age groups. For your convenience nappies are provided in Nursery and Junior Toddler Rooms. Limited places available. Call us today!